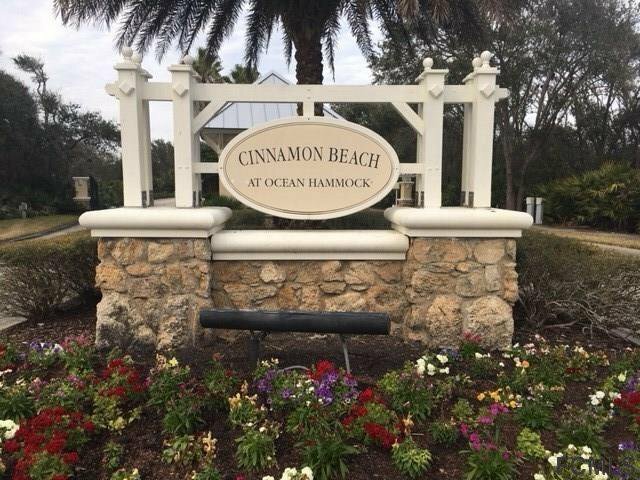 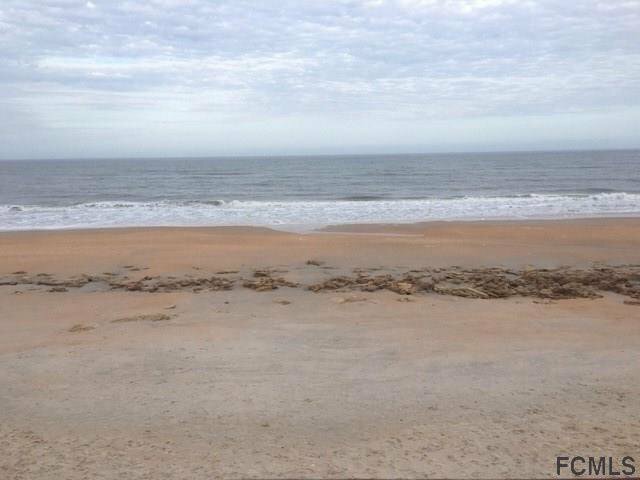 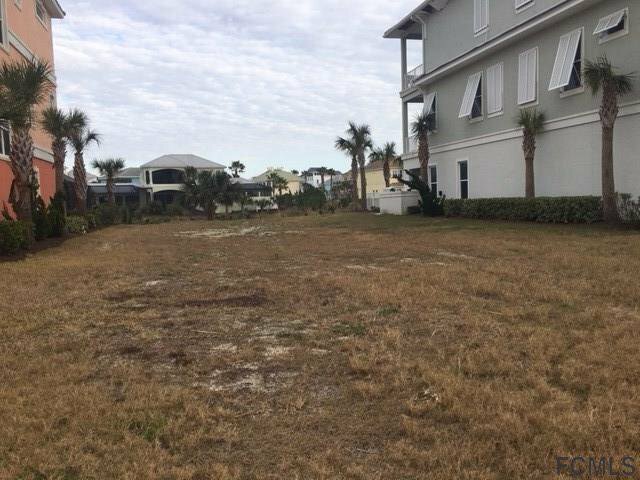 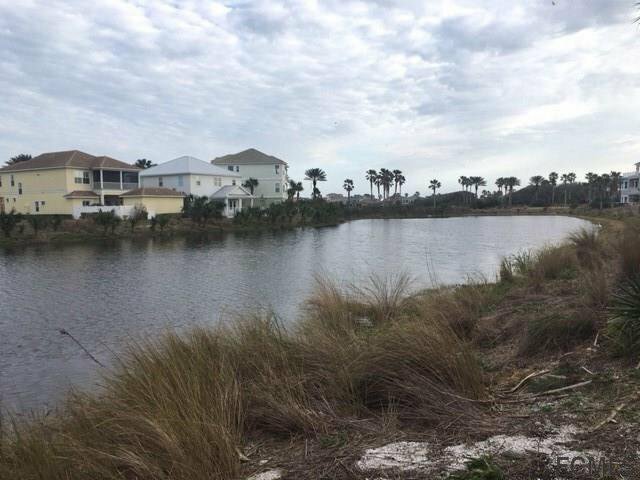 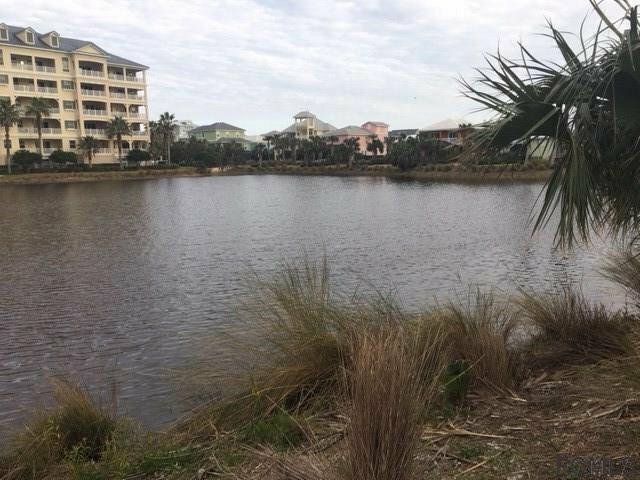 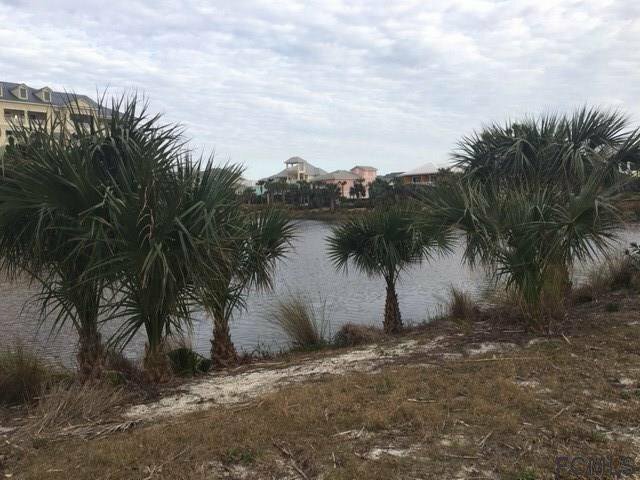 Beautiful cleared lakefront lot walking distance to the ocean in the elite gated community of Cinnamon Beach at Ocean Hammock. 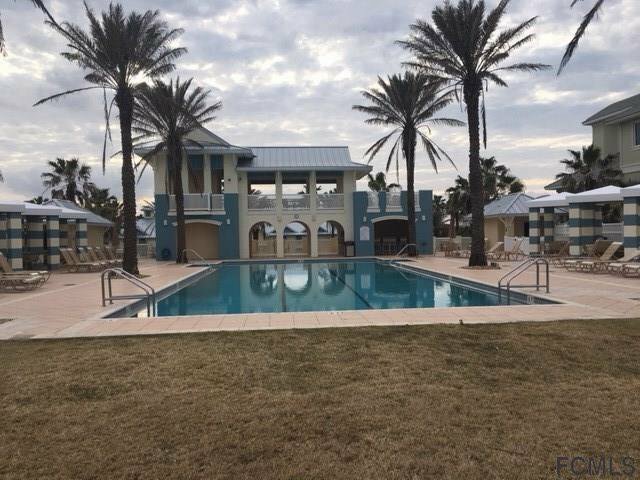 Build the house of your dreams and feel like you are on a permanent vacation is this pristine beach front setting which offers an ocean front pool, hot tub and cabanas, a lakefront clubhouse and zero-entry pool, kids water park, grille/bar, fitness center and lounge area. 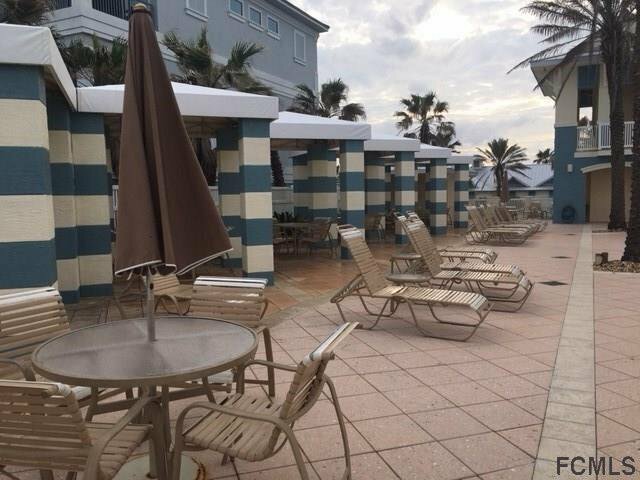 It's the lap of luxury waiting for you. 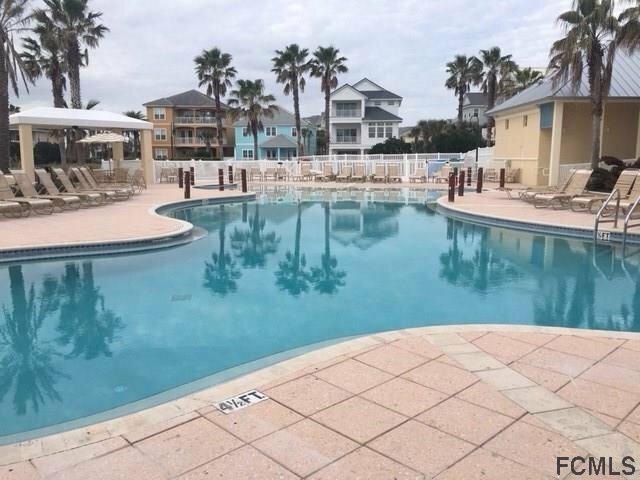 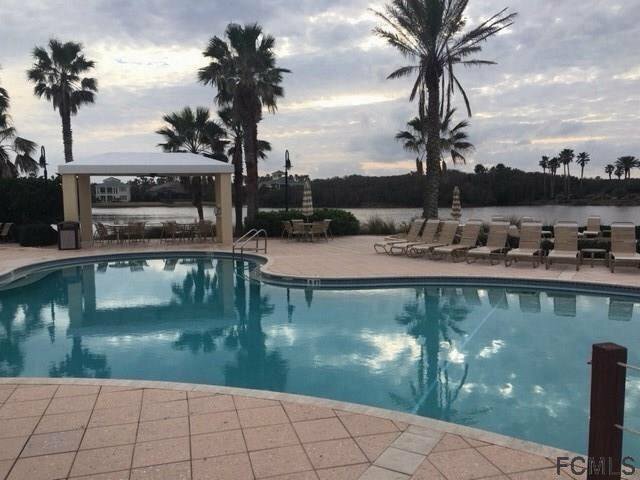 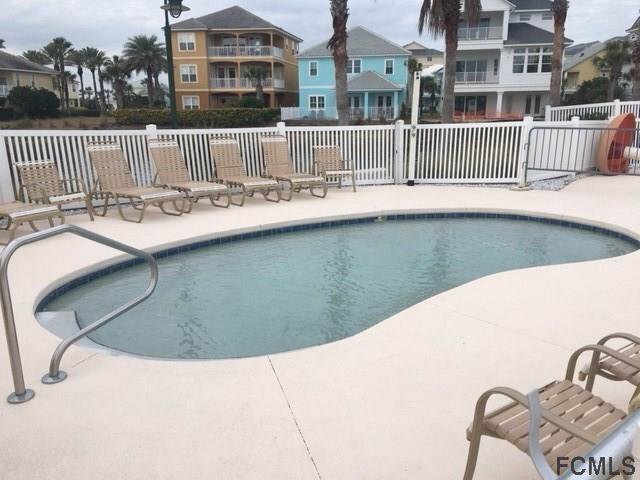 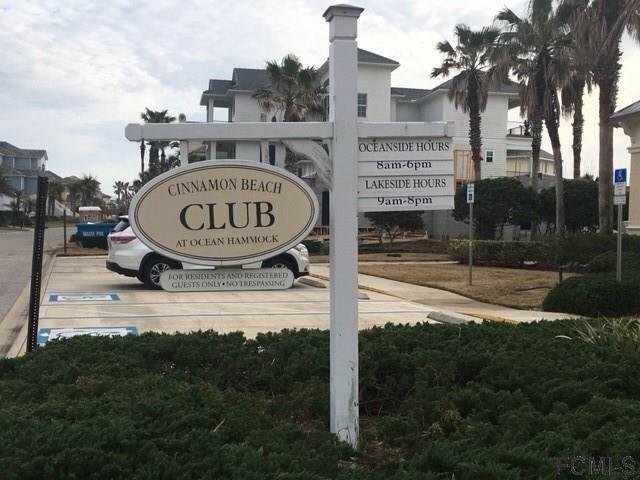 BEACH LIFE DOESN'T GET ANY BETTER...... located in the gated community of Cinnamon Beach at Ocean Hammock. 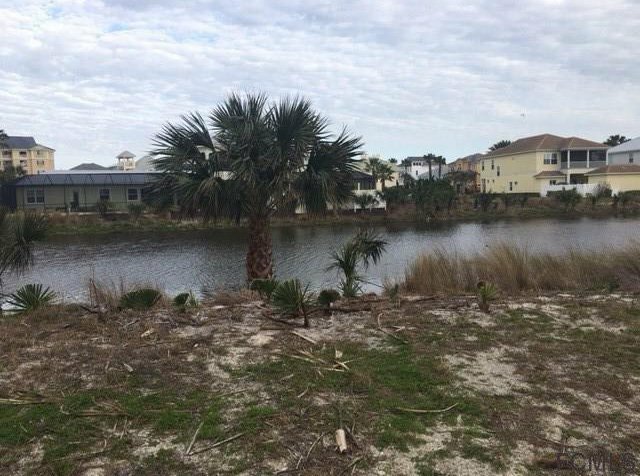 This oceanfront home site is the perfect location for your vacation or primary residence on a pristine and quiet beach. 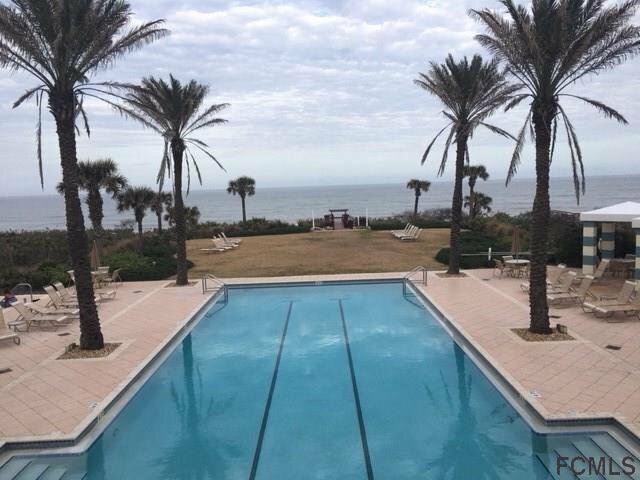 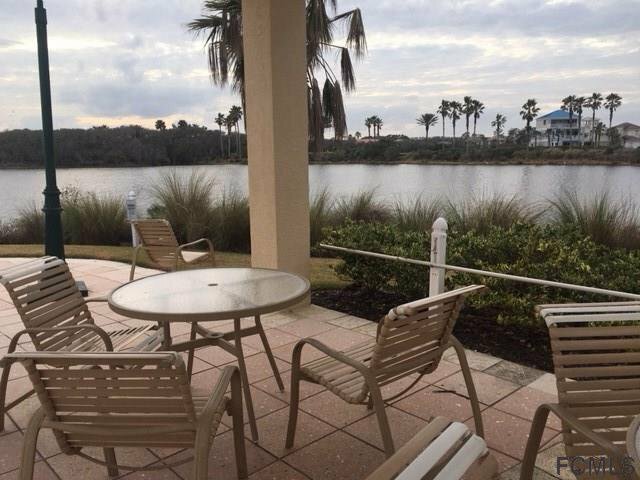 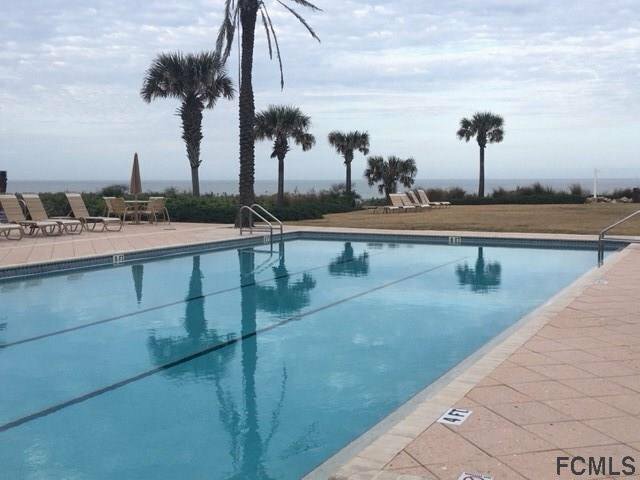 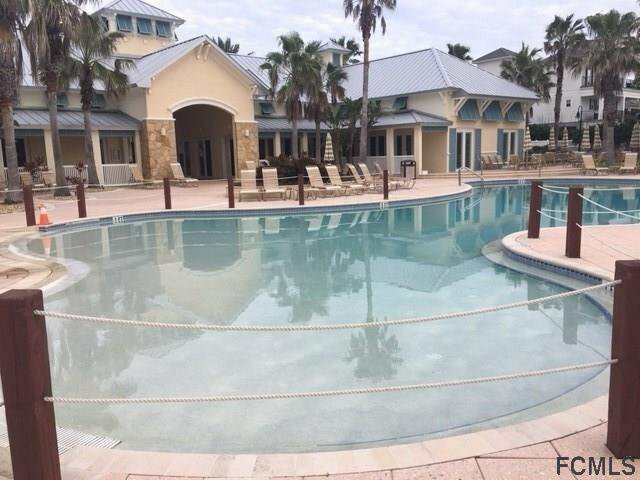 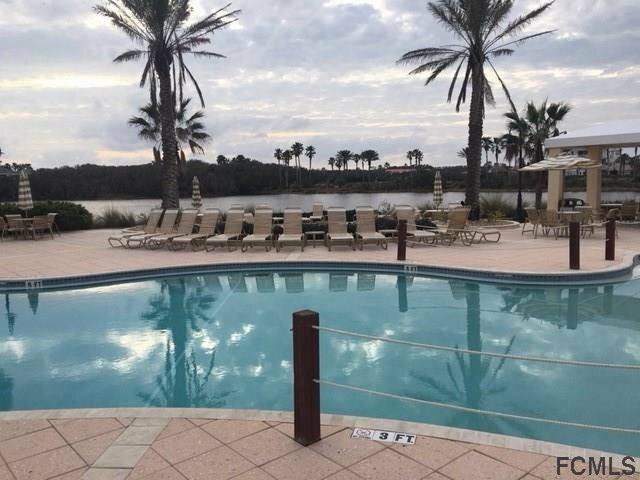 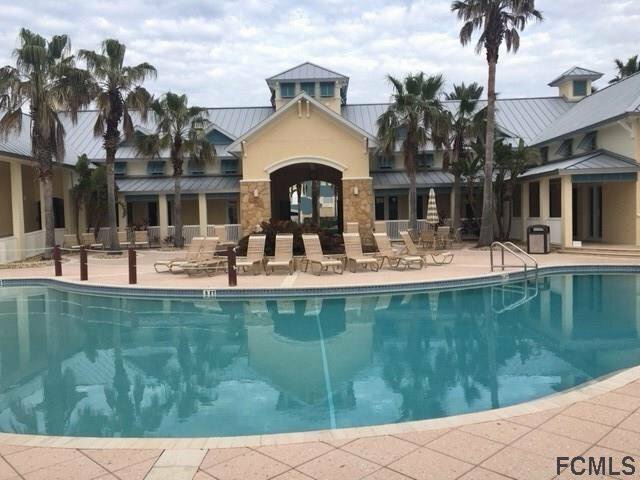 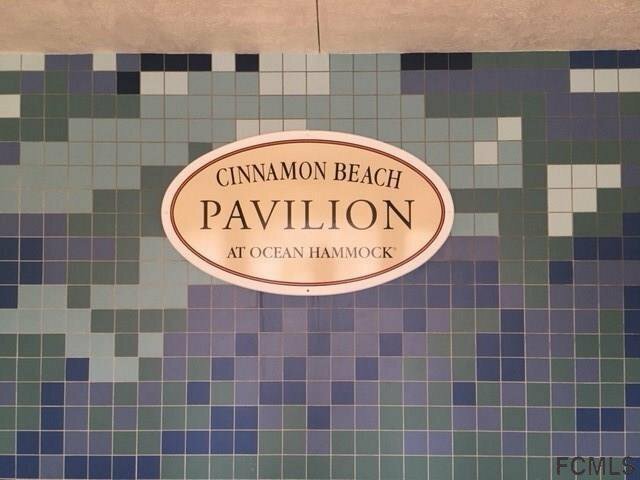 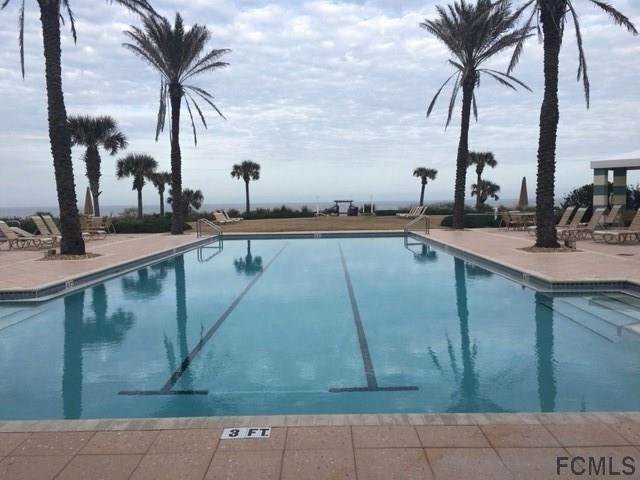 World Class amenities include an oceanfront pool, lakeside pool with splash park, clubhouse, teen room, fitness center, lounge and caf, bike paths and more. 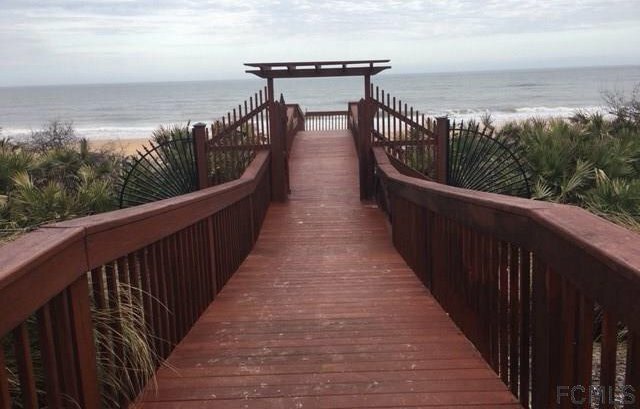 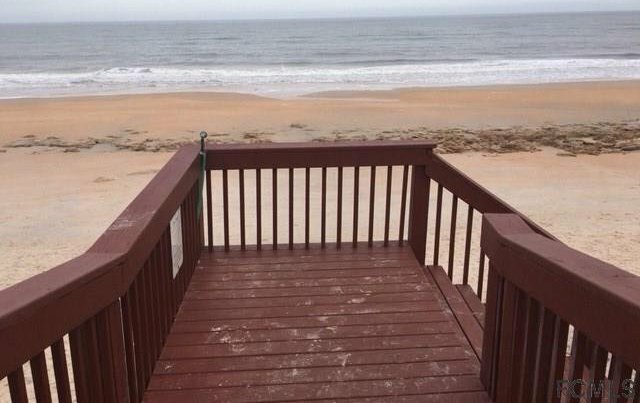 Wake to the sound of the surf and gorgeous sunrises from the balcony of your custom home. 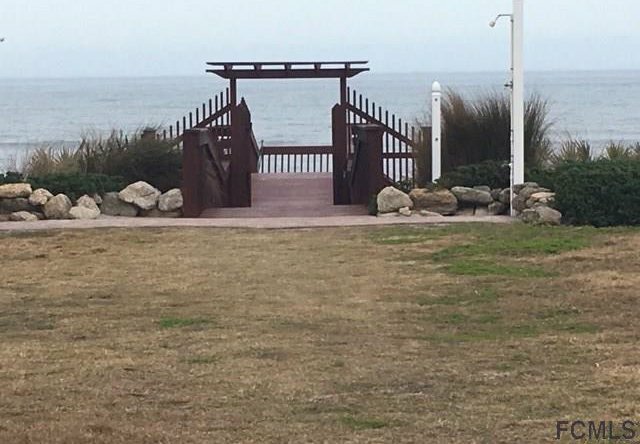 No required time frame to build.